The object-oriented paradigm supplements traditional software engineering by providing solutions to common problems such as modularity and reusability. Objects can be written for a specific purpose acting as an encapsulated black-box API that can work with other components by forming a complex system. 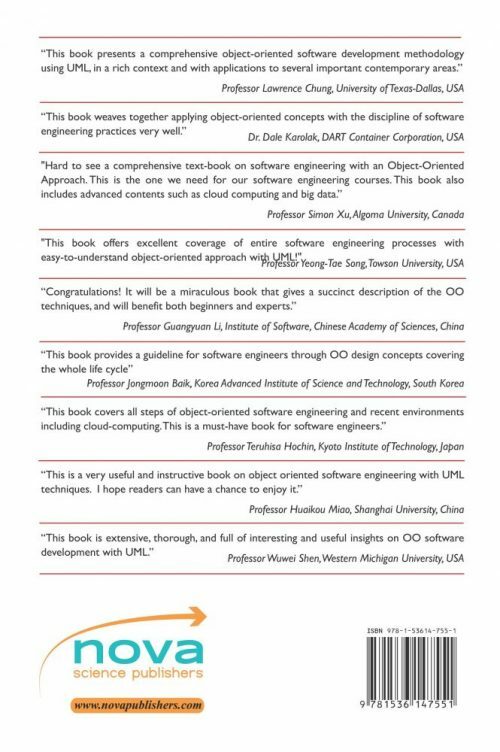 This book provides a comprehensive overview of the many facets of the object-oriented paradigm and how it applies to software engineering. Starting with an in-depth look at objects, the book naturally progresses through the software engineering life cycle and shows how object-oriented concepts enhance each step. Furthermore, it is designed as a roadmap with each chapter, preparing the reader with the skills necessary to advance the project. 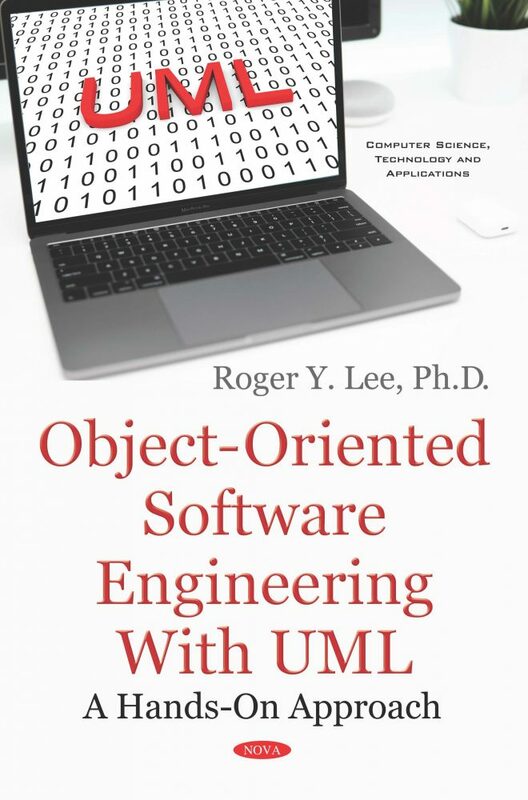 This book should be used by anyone interested in learning about object-oriented software engineering, including students and seasoned developers. Without overwhelming the reader, this book hopes to provide enough information for the reader to understand the concepts and apply them in their everyday work. After learning about the fundamentals of the object-oriented paradigm and the software engineering life cycle, the reader is introduced to more advanced topics such as web engineering, cloud computing, agile development, and big data. In recent years, these fields have been rapidly growing as many are beginning to realize the benefits of developing on a highly scalable, automated deployment system. Combined with the speed and effectiveness of agile development, legacy systems are beginning to make the transition to a more adaptive environment. 1. Provides a thorough exploration of the object-oriented paradigm. 2. Provides a detailed look at each step of the software engineering life cycle. 3. Provides supporting examples and documents. 4. Provides a detailed look at emerging technology and standards in object-oriented software engineering.